If you’re here, you’re probably keen on adventure. And I’m glad. You’re in good company! 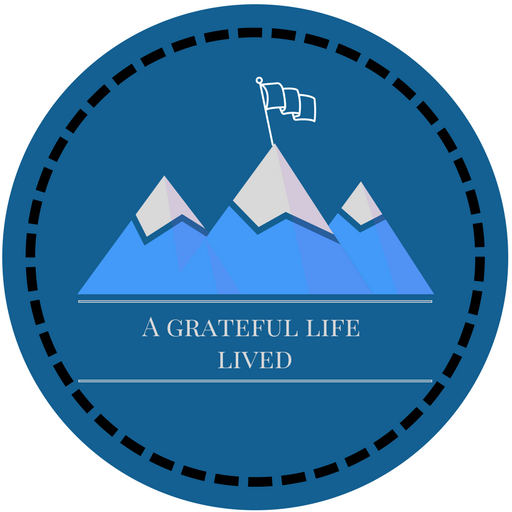 I started this blog as a naive 16-year-old with the goal of sharing what I was grateful for. But the more I wrote, the more my heart felt led to write. I want to document a life of gratitude, a life of true purpose. That looks different for each of us, depending on God’s leading, but for me: It’s living out my passion as a leader, runner, writer and explorer. Here’s what you need to know about Hannah: I’m deeply love with Jesus, I have an affinity for crossword puzzles and I’m passionate about human hearts. I love the outdoors, and I would spend every day running or hiking if I could. Seriously: I have three hiking vacations simultaneously plotted out, at any given time. To put it simply: I’m wildly enthusiastic, endlessly complicated and fiercely determined. But enough about me. Let’s talk about you. You are pretty awesome! Do you know that? Do you know how valuable you are? How much God loves you? If there’s one thing you get from reading my blog, I want it to be that. You are loved. I also want you to know that it’s okay to be imperfect, to be broken. Read a few sentences of my writing, and you’ll know I’m in the same boat. We all are. There’s no sense in putting on our masks and missing out on the joy and connection that come from transparency. So settle in, click around and be encouraged. You’re among friends here.